Innovations in technology have significantly impacted the healthcare industry in recent years, and that trend isn’t slowing anytime soon. Various software systems have improved processes such as patient registration, maintaining health records, dispensing medication, and more, minimizing errors and improving care. Technology advances are also having a big impact on the medical device and equipment industry that serves healthcare providers. Many of these cutting-edge medical device advancements work in tandem with existing equipment, such as CT scanners, vital sign monitors, pulse oximeters, defibrillators, and other critical-use devices. Accommodating any modifications that result from integrating new technology into these medical applications requires that manufacturers rely on expert injection molders and their engineers to produce plastic components that meet the tightest tolerances and quality specifications possible. The rise of wearable technology goes beyond personal fitness trackers. In the medical field, wearable technology can detect and monitor changes in organ function, episodic medical events, oxygen levels, brain waves and more with the use of sensors attached to the body. Data is uploaded to an internal system and downloaded upon retrieval or transferred remotely through Cloud-based technology in real-time to practitioners and service providers who can, in turn, more accurately diagnose and treat patients. This type of technology requires rigorous attention to detail in the manufacturing phase. Injection-molded plastic parts such as electronic housings and other internal components must meet strict FDA standards and hold up to potential mishandling that is more prevalent with out-patient monitoring, in contrast with the restricted, low-impact mobility typical of in-patient care. Can technology help bring down costs for the highly regulated pharmaceutical industry? That’s to be determined, but it is helping drug companies improve their products by transmitting efficacy and use information. Pharma and digital technology companies are partnering together in hopes of leveraging the vast amounts of health data that is gathered and, ultimately, improving products and patient care. Furthermore, doctors are accessing data from wirelessly connected devices, allowing greater monitoring of prescription drug use among patients and helping determine if a drug is improving a patient’s condition. Chronic conditions are commonly being addressed, such as diabetes, by providing insulin and glucose monitoring. Slow-release chemotherapy treatments for cancer patients can also take place with discreet, wearable at-home infusion pump systems that dispense fluids into a person’s blood stream through a port. Many of the joint ventures between tech and pharma are focused on improving patient mobility and remotely capturing data to improve monitoring of patients and the performance of the medications they’re taking. In an age of information, patients are more empowered to take on the responsibility of their own care or treatment plan. But the need for traditional medical care isn’t going by the wayside anytime soon. Collaborative care is a growing trend in which various healthcare providers, care managers and patients all work together and use technology to communicate, diagnose, treat, monitor and provide accountability. The availability of online medical records in a Cloud also allows these parties to more actively share information. Once again, wearable devices play a role, providing 24/7 data as part of a comprehensive care management program. Mobile apps, however, are showing some of the greatest growth with audio and/or visual notifications that alert users when it’s time to administer medications, and show them how. The use of these apps reduces the risk of missing doses or accidentally doubling up. Expect to see more robust and user-friendly apps being developed and used as part of a collaborative care approach. 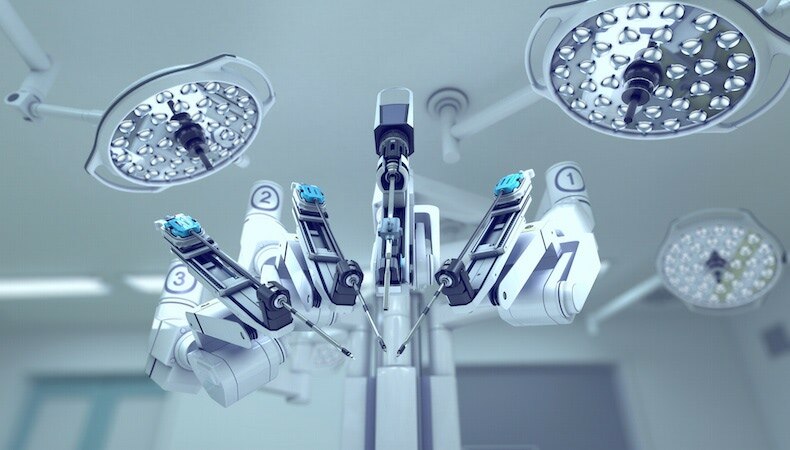 Surgical robots currently dwarf other robotic applications in the healthcare industry, and the market is expected to grow. This medical machinery must be manufactured to exacting specificity and, because of the environments in which many of these robots are used, sterility and antimicrobial requirements must be adhered to. Industry regulations dictate the types of resins and processes that can be used to manufacture plastic components, so partnering with an experienced injection molder is imperative to meeting the materials requirements and successfully executing complicated medical component and device designs. According to Tractica research, however, the number of surgical robots will be eclipsed by robotic exoskeletons and prosthetics by 2021. These highly specialized devices show great promise for providing mobility to many with spinal cord and other injuries, and will provide new opportunities for medical device manufacturers. While not directly related to device manufacturing, OEMs are increasingly concerned with cybersecurity of the electronic components contained therein. As technology trends make positive advances for the medical community, the growing threat of cyber attacks has kept product and software developers on edge. Much of the new technology being introduced relies on Cloud computing and online reports, and hackers and cybercriminals are brazen in their attempts to steal the data contained therein. In fact, there was a 40 percent increase in data breaches in 2016 over the previous year. 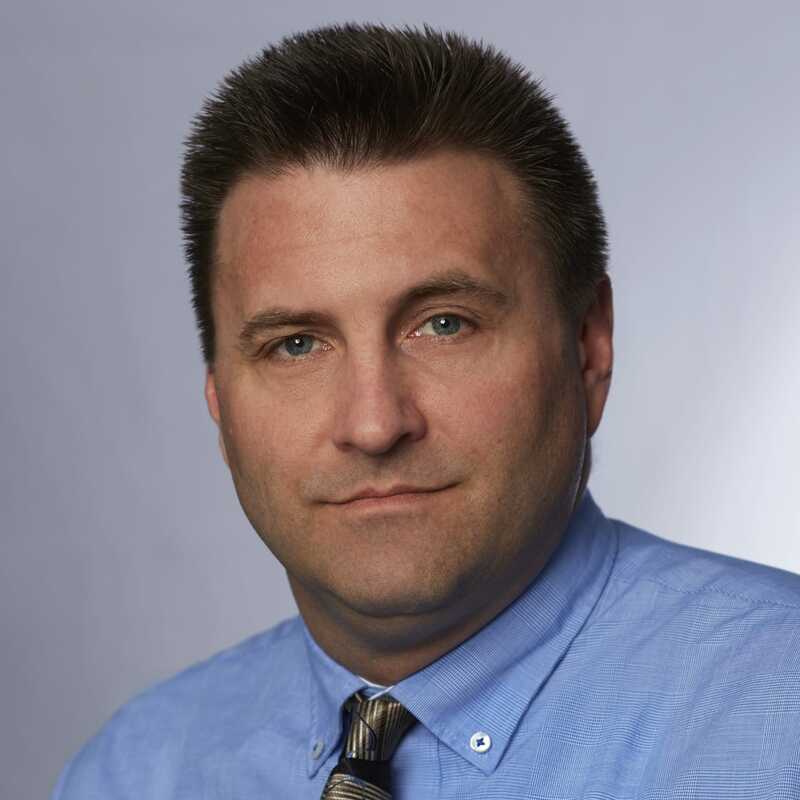 Medical device OEMs are putting greater emphasis on improving cybersecurity to adhere to HIPPA data protocols and mitigate the risk of cyber attacks. The successful design, manufacture and assembly of critical-use medical devices and equipment leaves no room for error, and the stakes are high. Because of this, most medical applications are heavily regulated and must follow strict protocols. It’s critical to work with an experienced injection molder that is not only ISO 13485 and clean room certified, but who understands the complexities of the industry and can meet strict quality and production standards. Learn more in our eBook, Designing Plastic Parts & Products for Critical-Use Medical Applications. Click the button below to download your free copy.